Diggabits NZ Ltd specialises in new and used parts for earthmoving equipment. 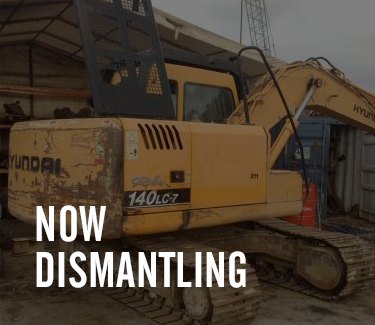 We focus on parts for all makes and models of excavators. IF IT’S AVAILABLE DIGGABITS CAN GET IT. New or used, Diggabits will go out of their way to find that part for you. Parts are supplied to contractors, construction companies and farmers throughout New Zealand and the Pacific Islands, using couriers and airfreight for quick supply. 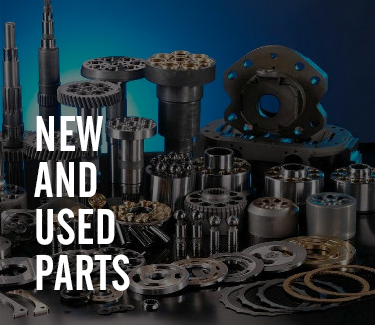 An extensive range of parts, both new and used. Regularly cheaper than the competition. No 9 to 5 mentality. If you’re in a jam after-hours, give them a call. A combined 45 years of hands-on parts knowledge and experience. Honest prices, backed up by personal service. But most importantly - you’ll always be dealing with a decision-maker so you’ll always get an immediate response.